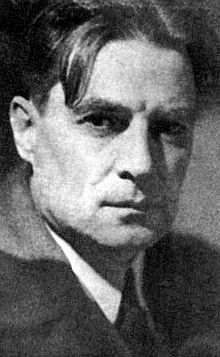 Today is the birthday (1900) of Roberto Arlt, an Argentine writer who had a major impact on South American writers, although he is not well known outside of Argentina. He was born Roberto Godofredo Christophersen Arlt in Buenos Aires. His parents were both immigrants: his father Karl Arlt was a Prussian from Posen (now Poznan in present-day Poland) and his mother was Ekatherine Lobstraibitzer, a native of Trieste and native Italian speaker. German was the language commonly used at their home. His relationship with his father was stressful; Karl Arlt was a very severe and austere man according to Arlt’s own account. The memory of his oppressive father would appear in several of his writings. For example, Remo Erdosain (a character at least partially based on Arlt’s own life) often recalls his abusive father and how little, if any, support he would give him. After being expelled from school at the age of eight, Arlt became self taught and worked at all sorts of different odd jobs as clerk at a bookstore, apprentice to a tinsmith, painter, mechanic, welder, manager in a brick factory, and dock worker. Eventually he got a job at a local newspaper. His first novel, El juguete rabioso (1926) (The Mad Toy), was the semi-autobiographical story of Silvio, a dropout who goes through a series of adventures trying to be “somebody.” Narrated by Silvio’s older self, the novel reflects the energy and chaos of the early 20th century in Buenos Aires. The narrator’s literary and sometimes poetic language contrasts sharply with the street-level slang of Mad Toy’s many colorful characters. Arlt’s second novel, the popular Los siete locos (The Seven Madmen) was rough, brutal, colloquial, and surreal – a complete break from the polite, middle-class literature more typical of Argentine literature (as exemplified by, for example, the work of Jorge Luis Borges, however innovative his work was in other respects). Los lanzallamas (The Flame-Throwers) was the sequel, and these two novels together are thought by many to be his greatest works. What followed were a series of short stories and plays in which Arlt pursued his vision of bizarre, half-mad, alienated characters pursuing insane quests in a landscape of urban chaos. In 1932 he published El amor brujo. During his lifetime, however, Arlt was best known for his “Aguafuertes” (“Etchings”), the result of his contributions as a columnist, between 1928 and 1942, to the Buenos Aires daily El Mundo. Arlt used these columns to comment, in his characteristically forthright and unpretentious style, on the peculiarities, hypocrisies, strangeness, and beauty of everyday life in Buenos Aires. These articles included occasional exposés of public institutions, such as the juvenile justice system (“Escuela primaria de delincuencia” 26–29 September 1932) or the Public Health System. Some of the “Aguafuertes” were collected in two volumes under the titles Secretos femeninos and Tratado de delincuencia. 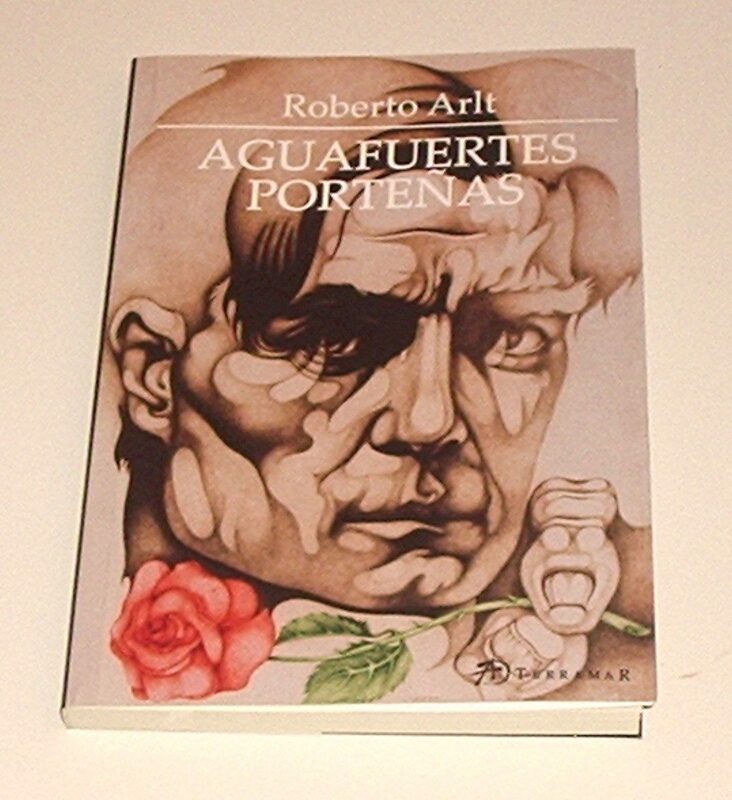 Aguafuertes inéditas, were edited by Sergio Olguín and published in 1996. Between March and May 1930, Arlt wrote a series of “Aguafuertes” as a correspondent to “El Mundo” in Rio de Janeiro. In 1935 he spent nearly a year writing as he traveled throughout Spain and North Africa, on the eve of the Spanish Civil War. At the time of his death, Arlt was hoping to be sent to the United States as a correspondent. He died from a stroke on July 26, 1942. His coffin was lowered from his apartment by an operated crane, an ironic end, considering his bizarre stories. He was cremated and his ashes were scattered in the Paraná River. Arlt has had an indelible influence on Latin American literature, including the 1960s “Boom” generation of writers such as Gabriel García Márquez. There are analogs in English literature: authors who avoid literary ‘respectability’ by writing about the poor, the criminal, and the mad: writers like William Burroughs, Iceberg Slim, and Irvine Welsh. Arlt, however, predated all of them. He is widely considered to be one of the founders of the modern Argentine novel; among those contemporary writers who claim to have been influenced by Arlt are Abelardo Castillo, Ricardo Piglia and César Aira. At least two Argentine movies were based on his novels, Los siete locos (1974) and El juguete rabioso (1985). I have already given you some classic Argentine recipes for everyday dishes such as puchero locro and asado which you can access by clicking these links. The obvious dish missing is the empanada, another common item made both at home and in restaurants, suitable to celebrate Arlt because they are the food of ordinary people in Buenos Aires. 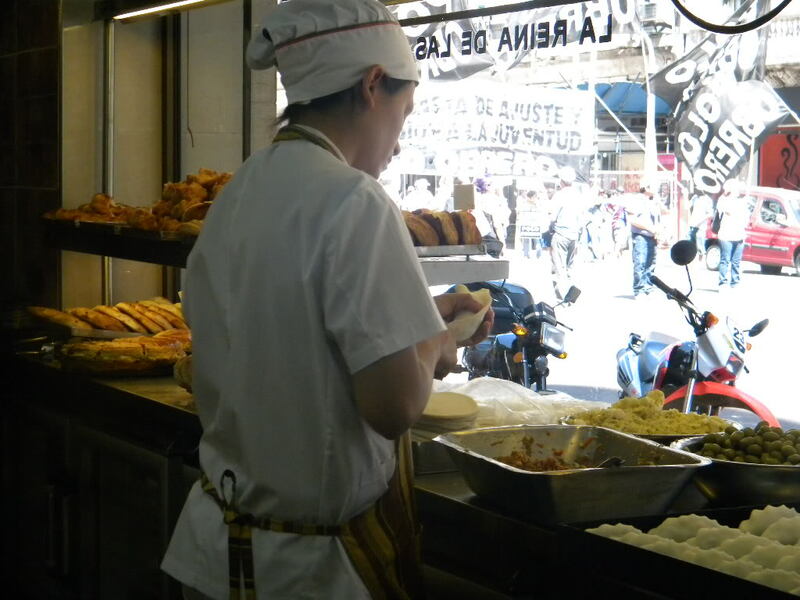 Pastry shops, cafés, restaurants, and street hawkers sell them everywhere, mostly at lunch time. 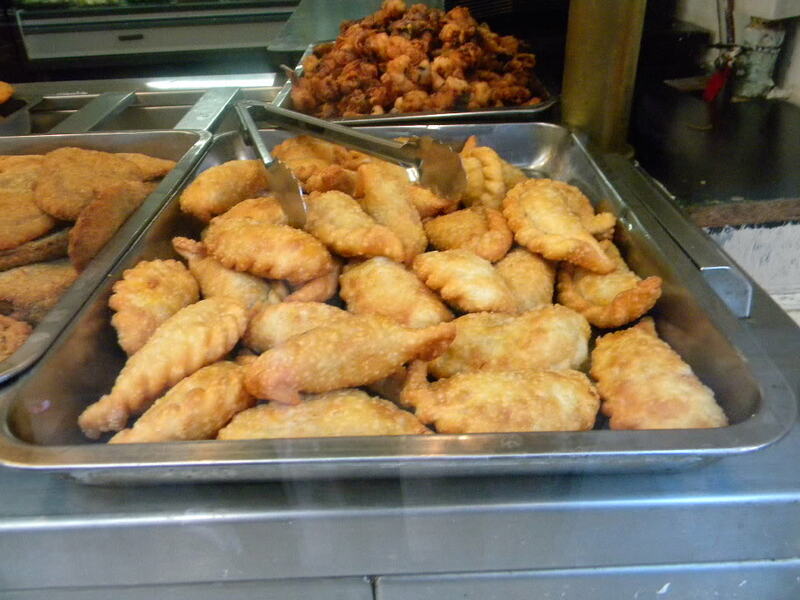 Empanadas (and the smaller empanaditas) are ubiquitous in South America, each region with its own little twists. The classic Argentine empanada is a circle of dough filled with cooked beef and folded over and crimped to form a half-moon pastry which is then baked. It is common in the rest of South America to fry them, and you can find them fried in Argentina. But they are rare (and usually sweet). Baked is by far preferred. 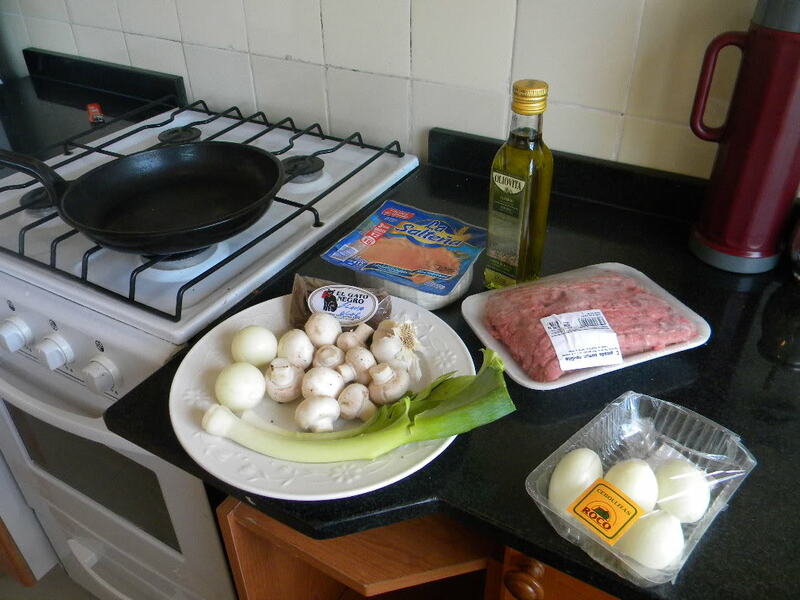 Here is a photo essay of me making beef empanadas several years ago. They are a little unorthodox, but the principles are the same for making traditional fillings. Once you have grasped the basic method I will explore different doughs and different fillings. 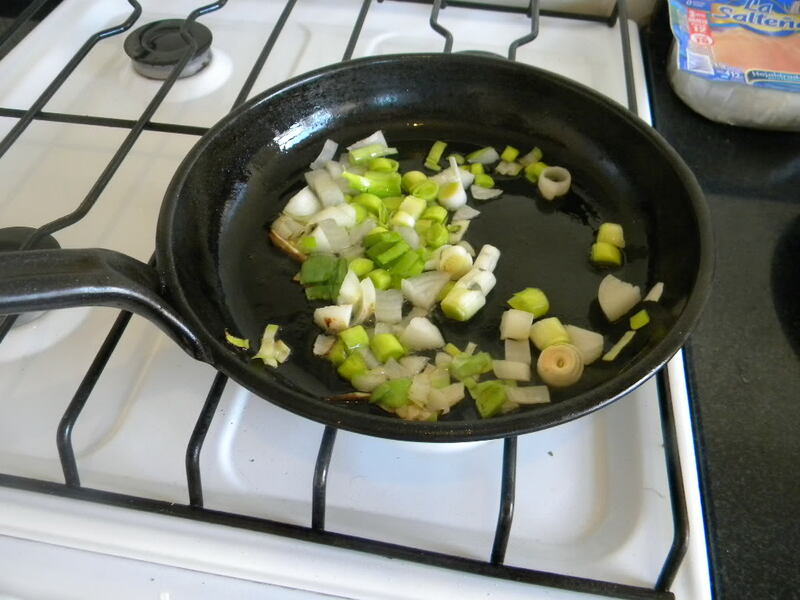 Sauté chopped onions and leeks on medium-high heat until soft. 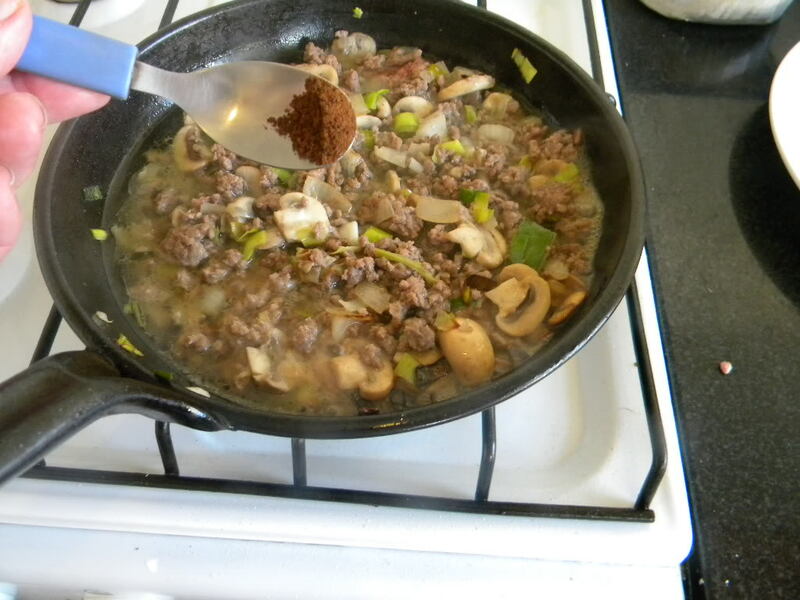 Add the meat and mushrooms, and brown. 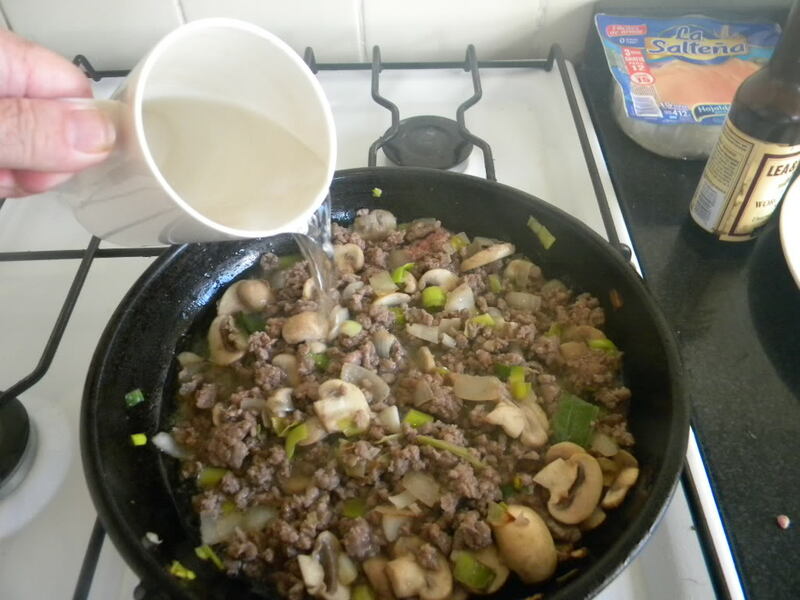 Add a little water to moisten and create a gravy. 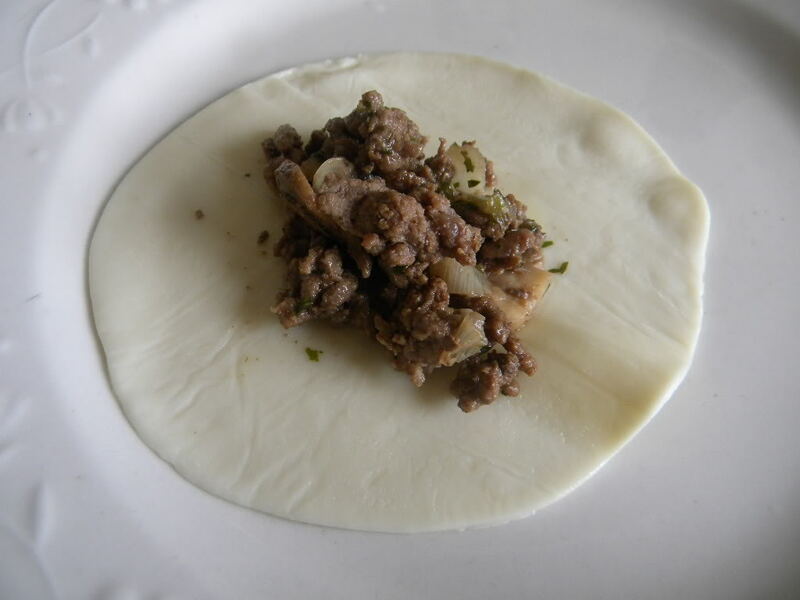 Place a portion of filling on a circle of empanada dough. 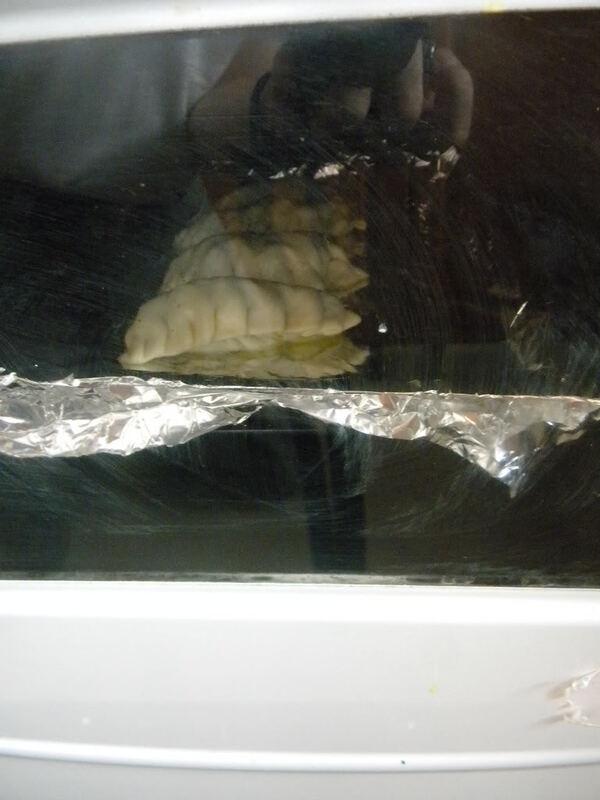 Fold the edges over and crimp. Bake in a 400ºF/200ºC oven until golden. These empanadas I made using my own recipe for the filling, and store bought pastry. To be more traditional you should make the filling without leeks and mushrooms, and you should make your own dough. Store bought dough is convenient but not as good as home made. Here’s how to make it at home. Mix the egg with the salt and enough water to make ½ cup of liquid. 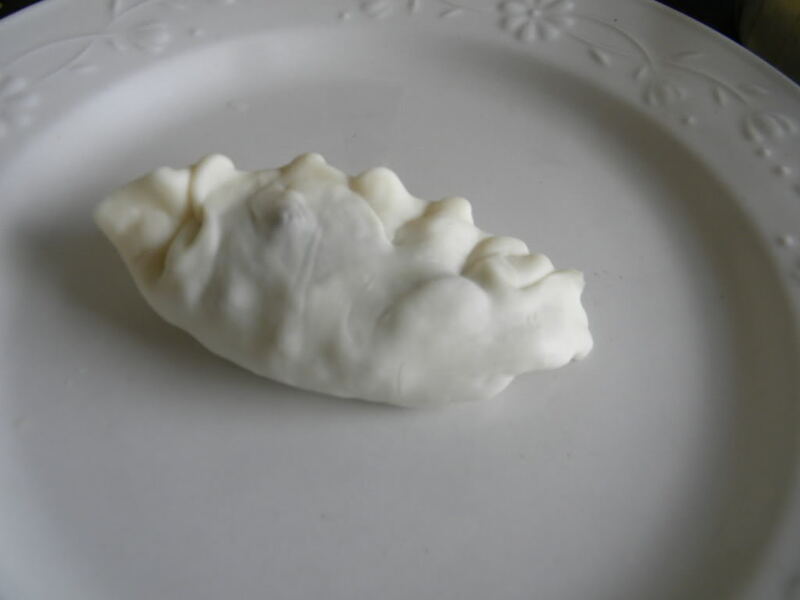 Work together the lard and flour with your fingertips, then add enough liquid a little at a time to form a soft, pliable dough. Knead the dough for a few minutes and then let it rest before rolling out on a floured surface as thin as possible and cutting into 6 in/15 cm rounds (or 4 in/10 cm for empanaditas). 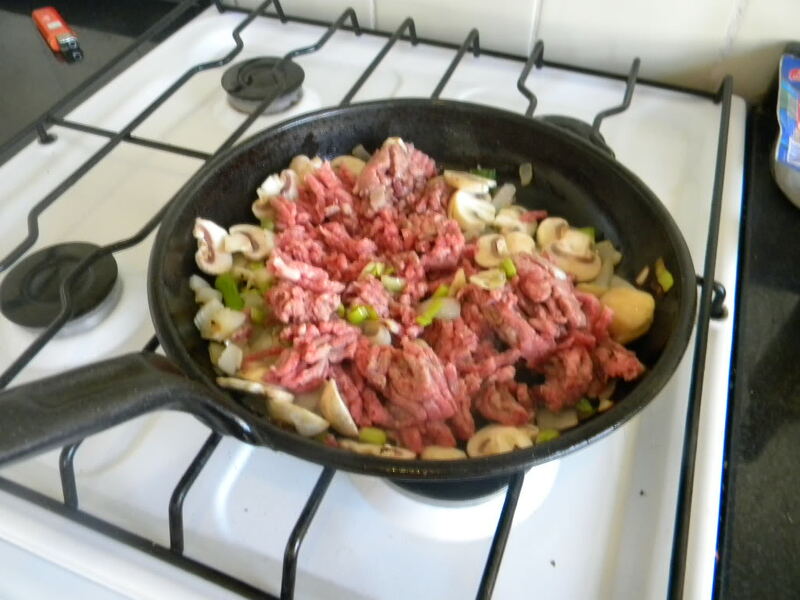 Originally beef was the only filling used, but now you can find a great variety in stores and homes. Here are some common ones. Heat the lard and cook the onions until they are soft. Add the flour and form a roux. Add the broth, cumin, and parsley and simmer gently until thickened. Add the chicken and warm through. Correct seasonings and then let the mix cool to room temperature. Heat the oil of medium heat and then cook the onion and garlic until soft but not browned. Add the chard and mix well with the onions and garlic. Add the white sauce and season to taste with salt, pepper, and nutmeg. Beat the egg yolks until lemon colored and fold in the flour, salt, and nutmeg. Blend the cheese into the beaten yolks and then fold them gently into the whites. 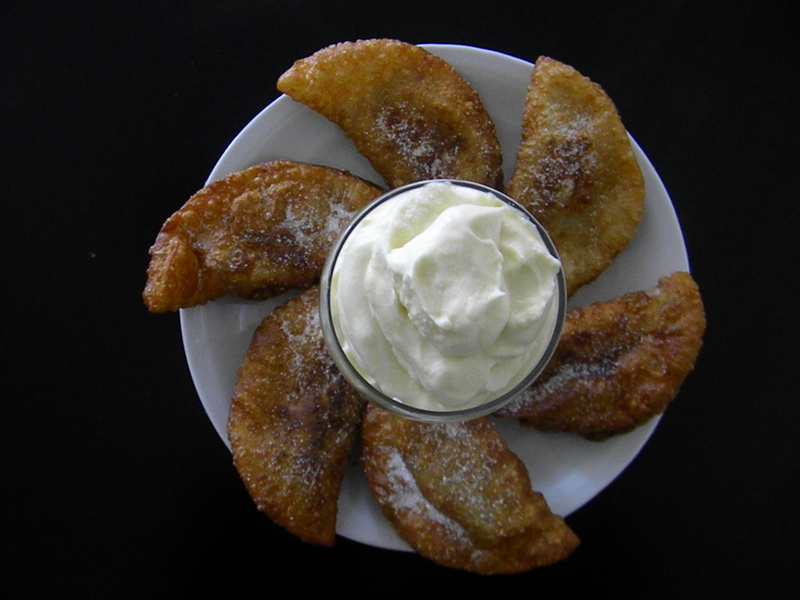 Sweet empanadas or empanaditas are not common in Argentina, but you can find them in homes once in a while. The commonest filling is membrillo (quince preserve) which is used frequently in pastries too. It is also usual to fry rather than bake sweet empanadas. 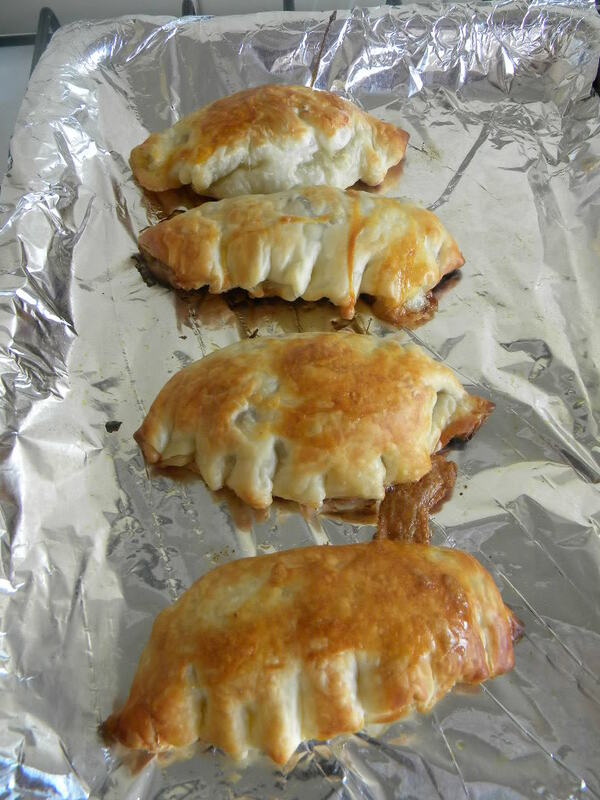 You can make full sized sweet empanadas but it is more customary to make smaller ones that are bite sized.